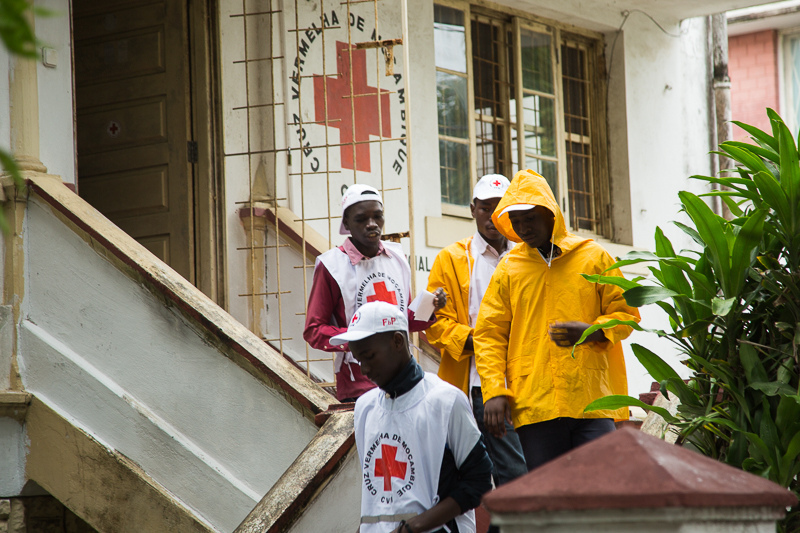 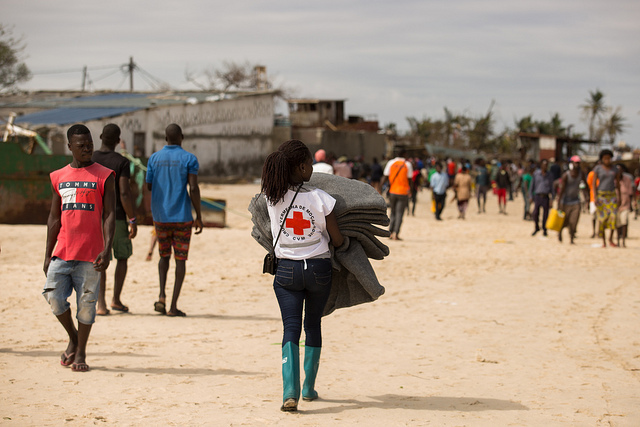 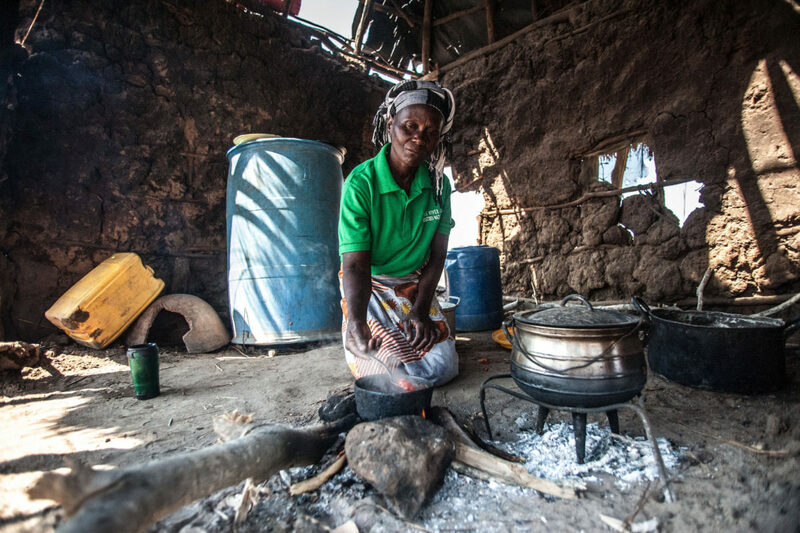 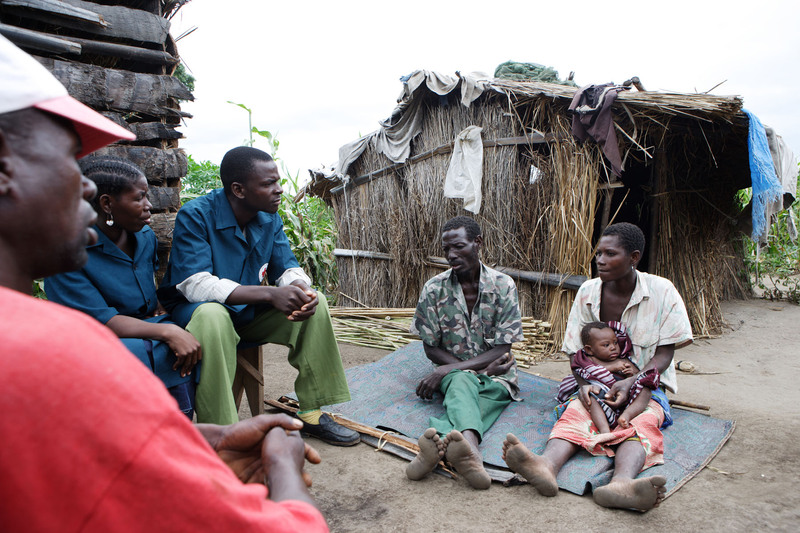 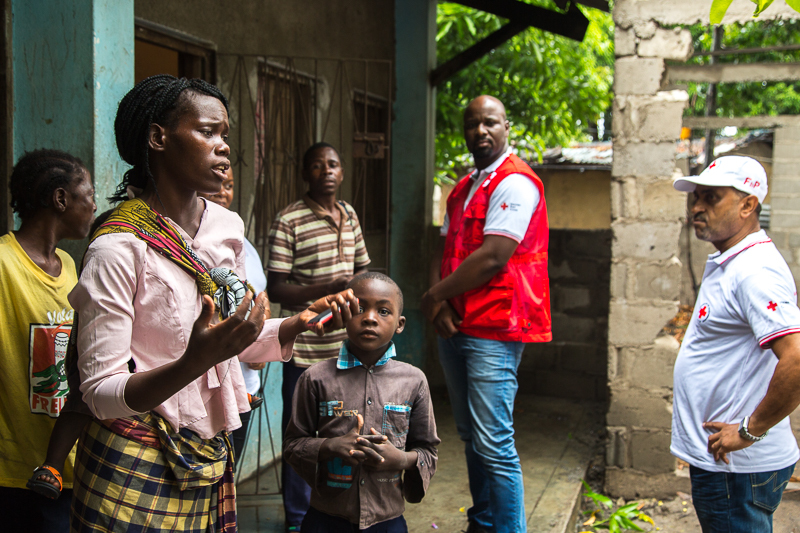 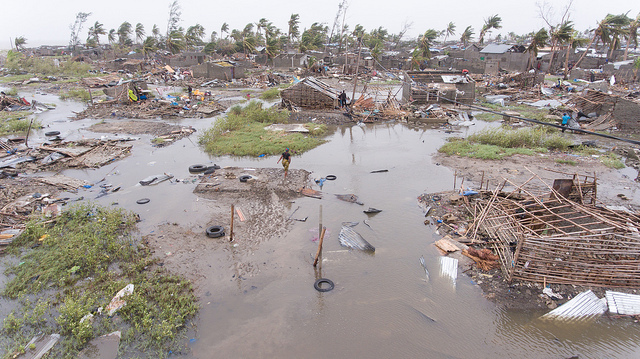 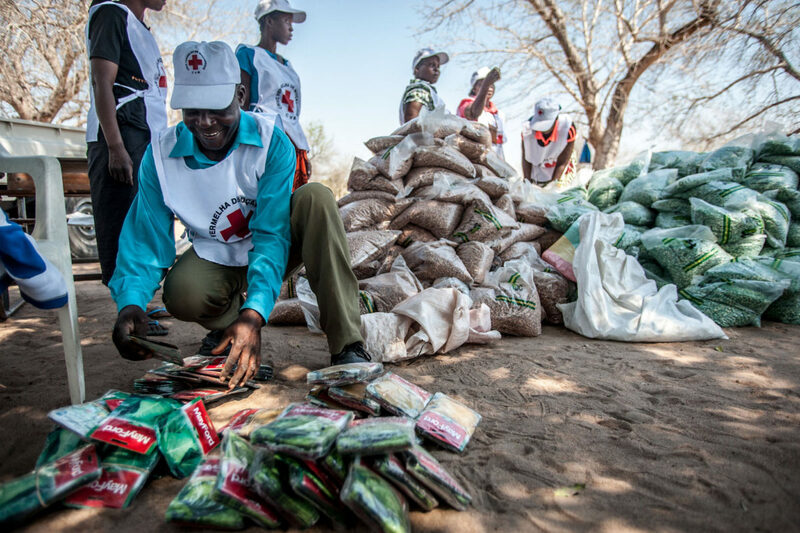 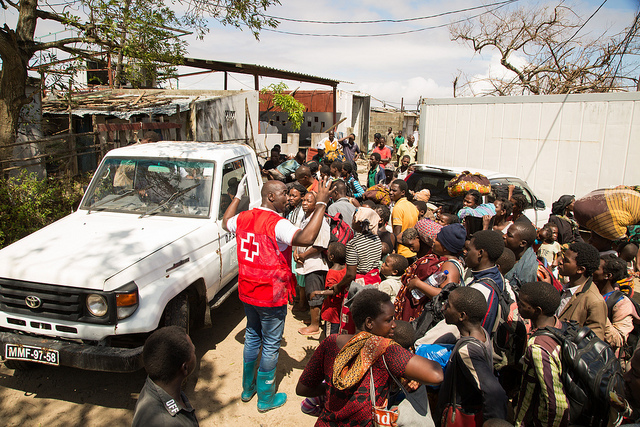 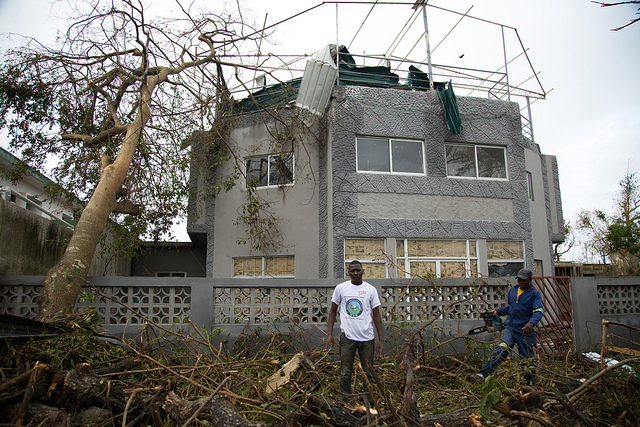 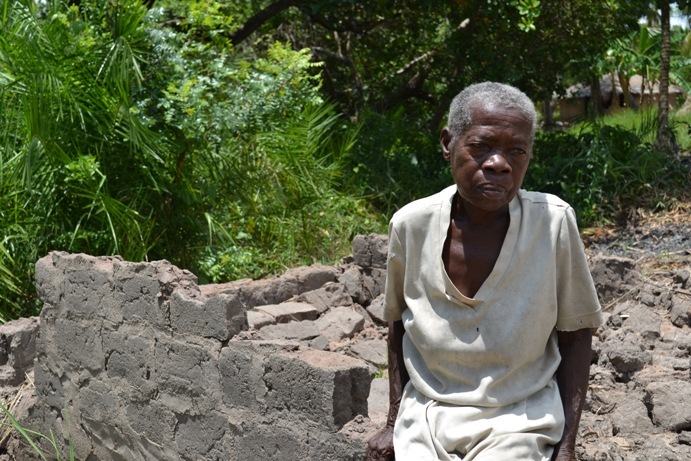 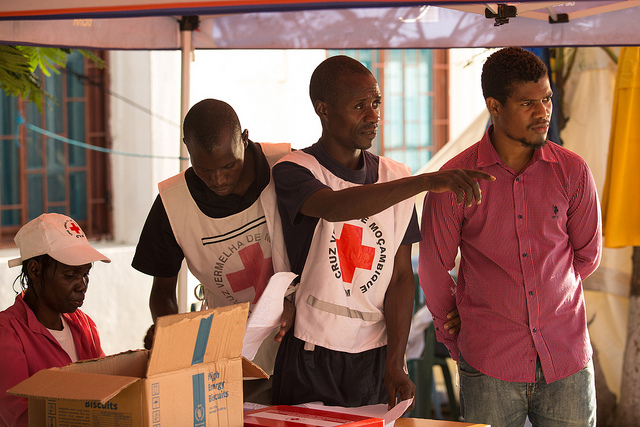 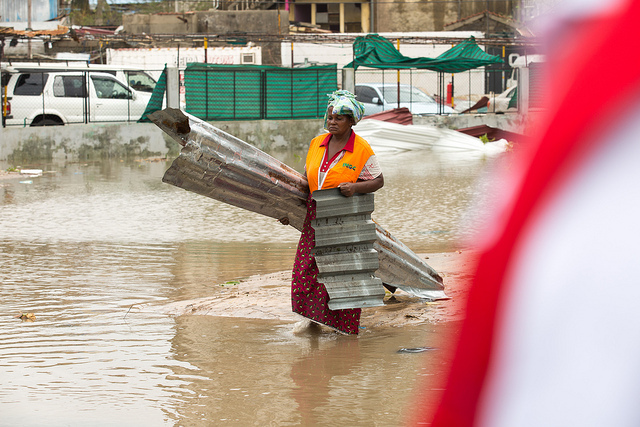 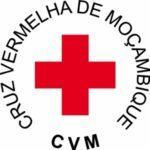 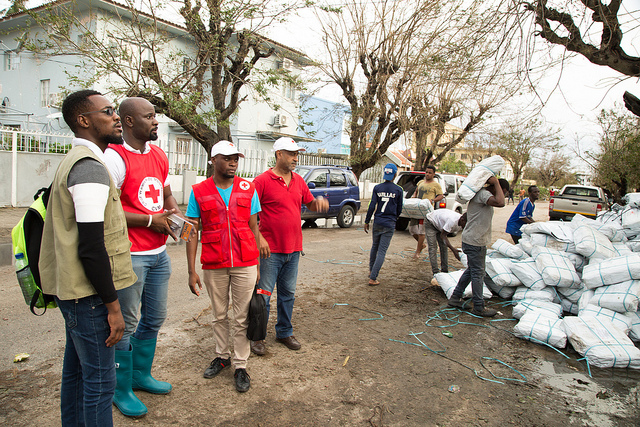 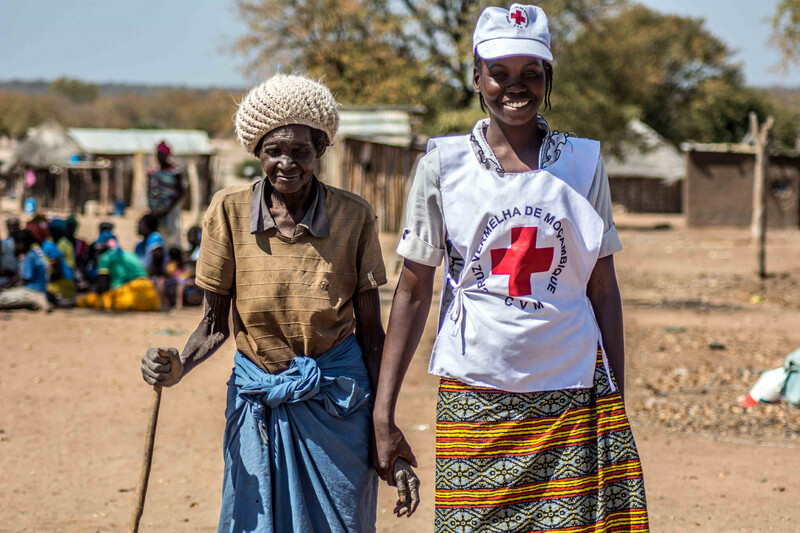 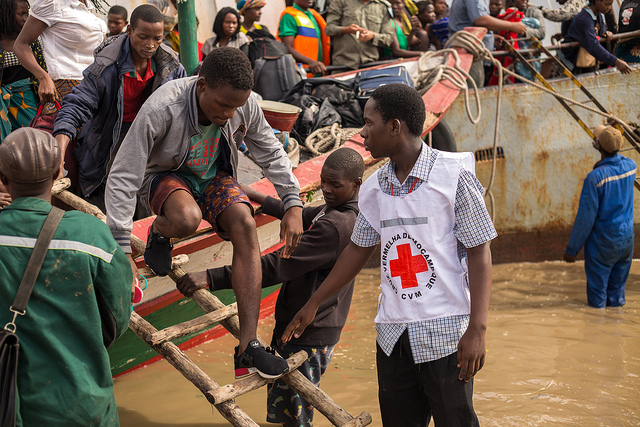 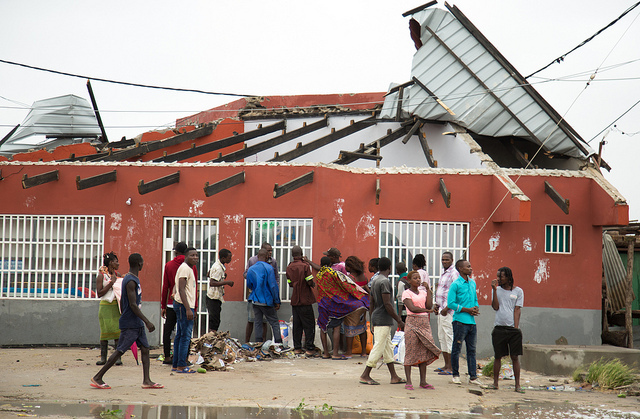 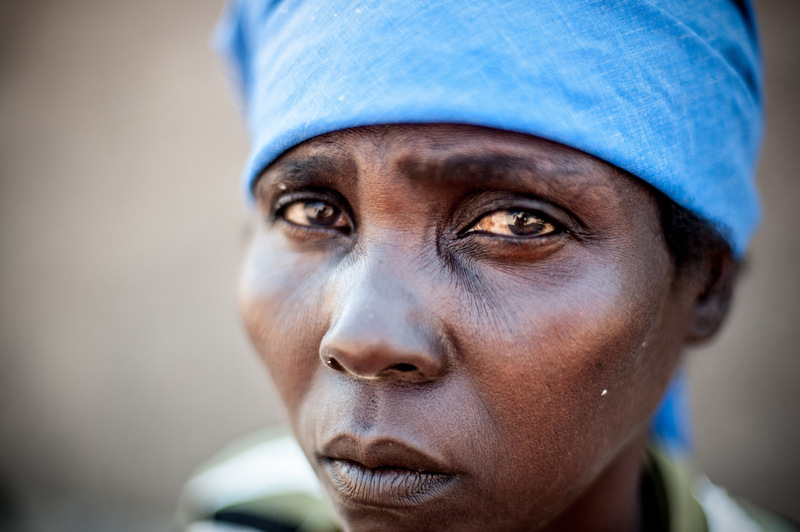 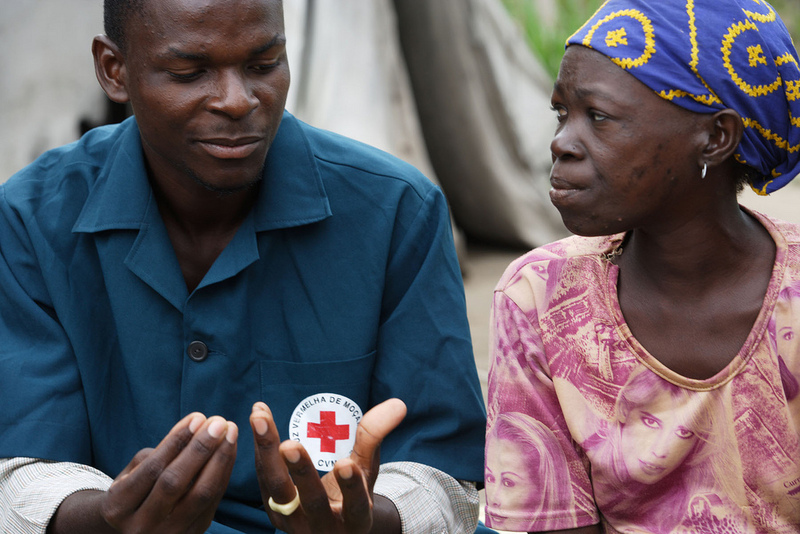 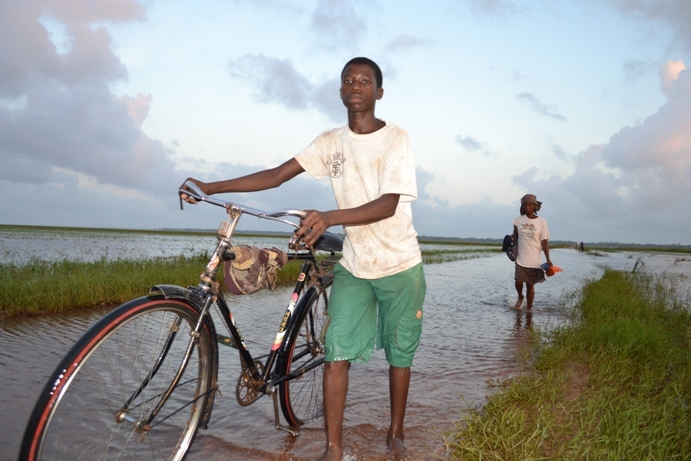 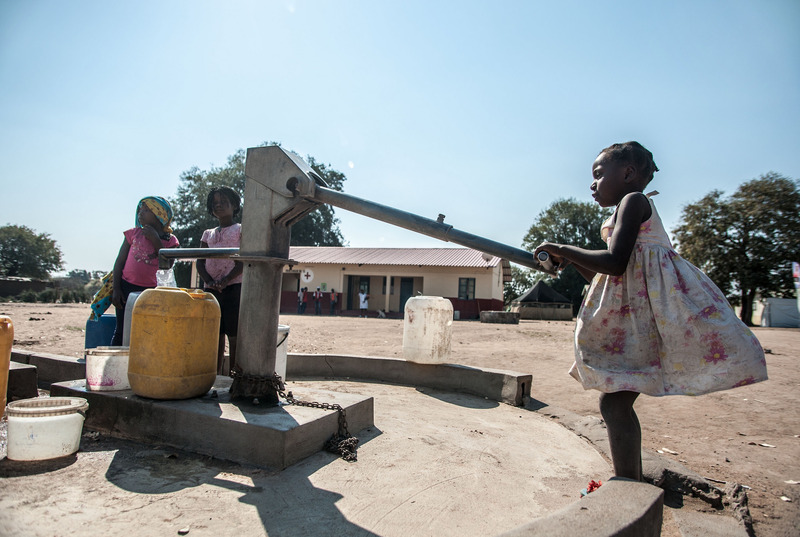 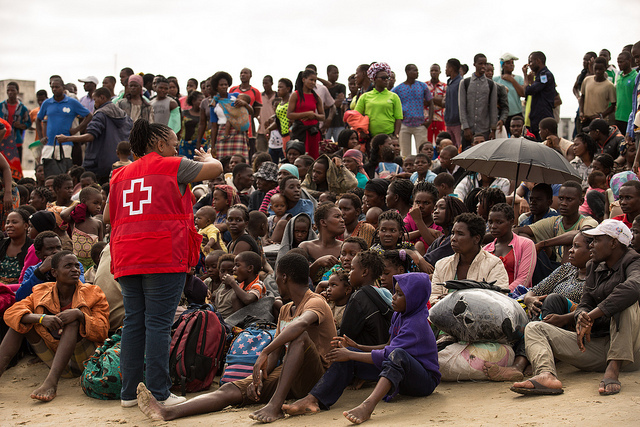 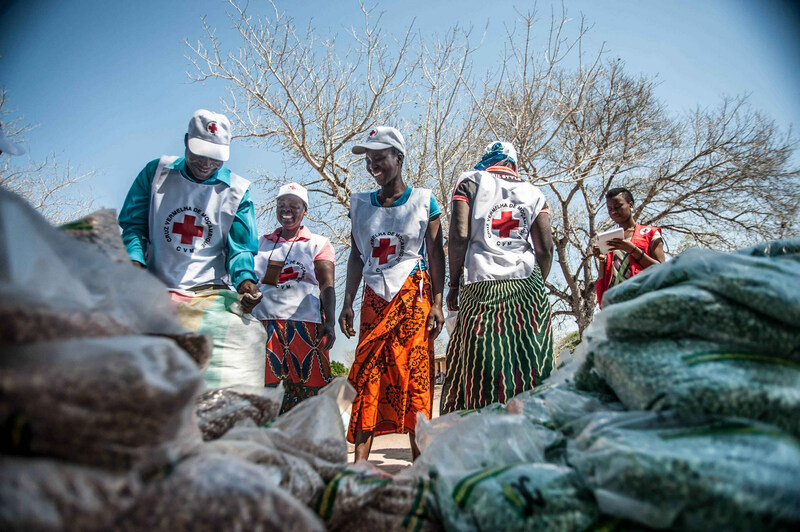 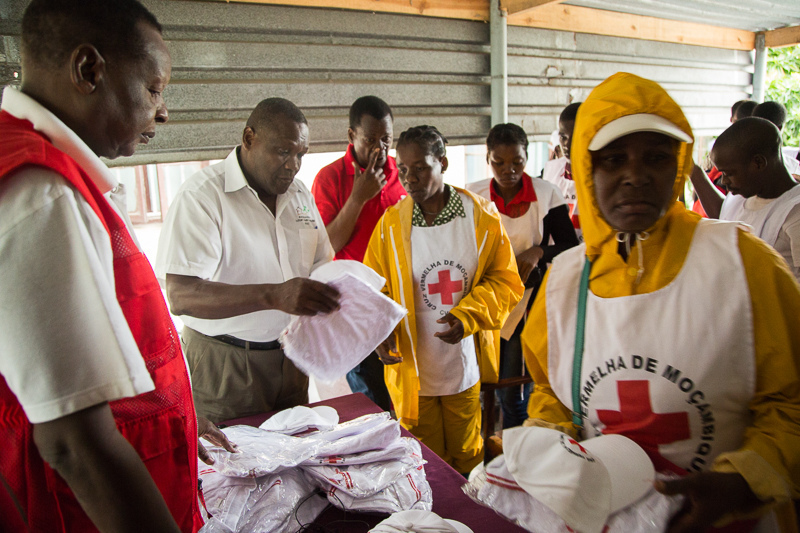 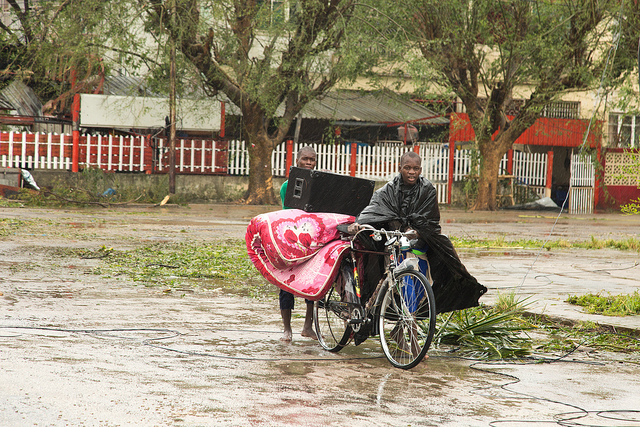 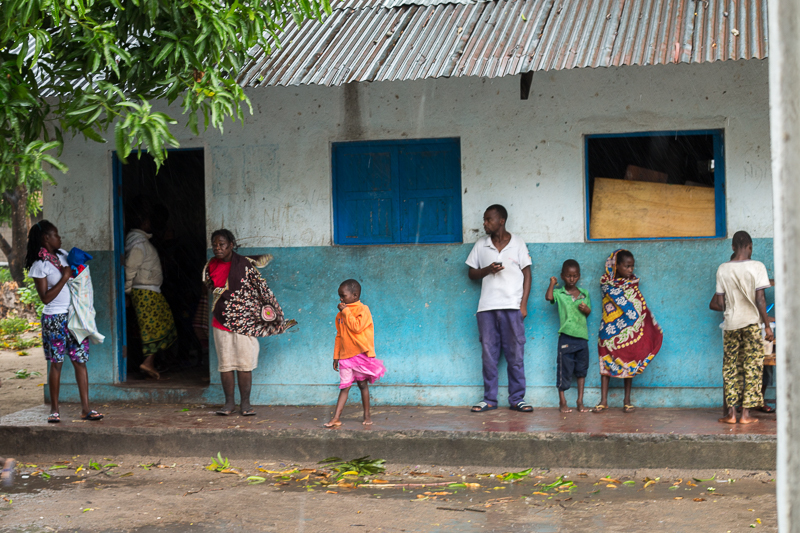 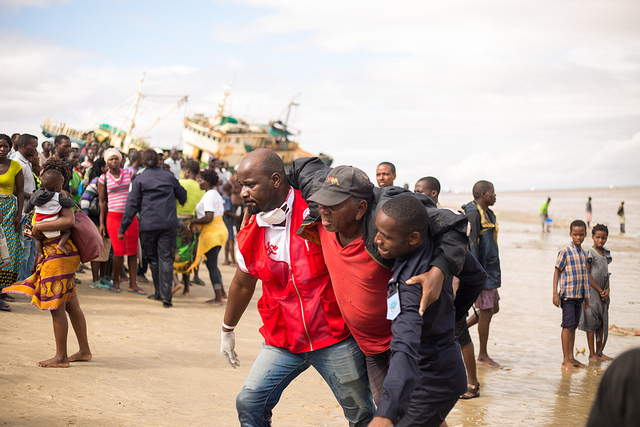 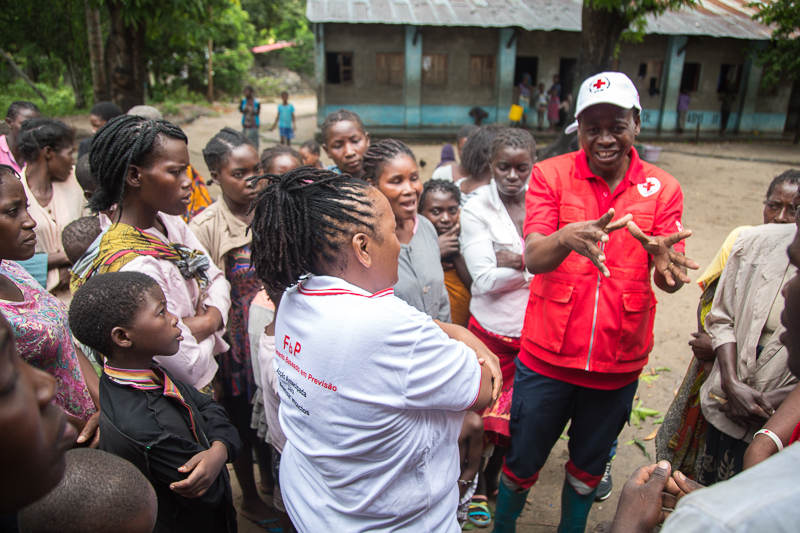 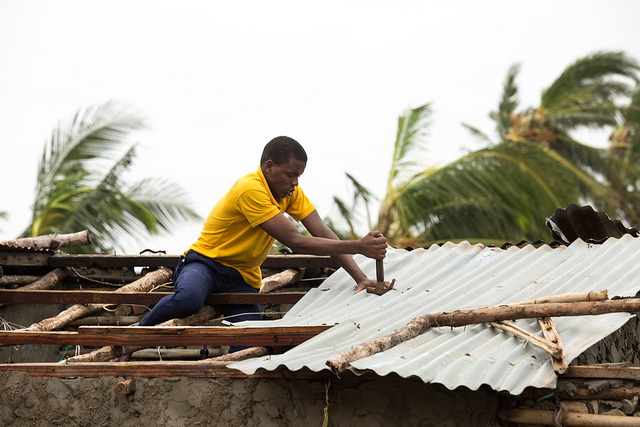 Mozambique’s vulnerability towards climate-related natural disasters is among the highest in the world. 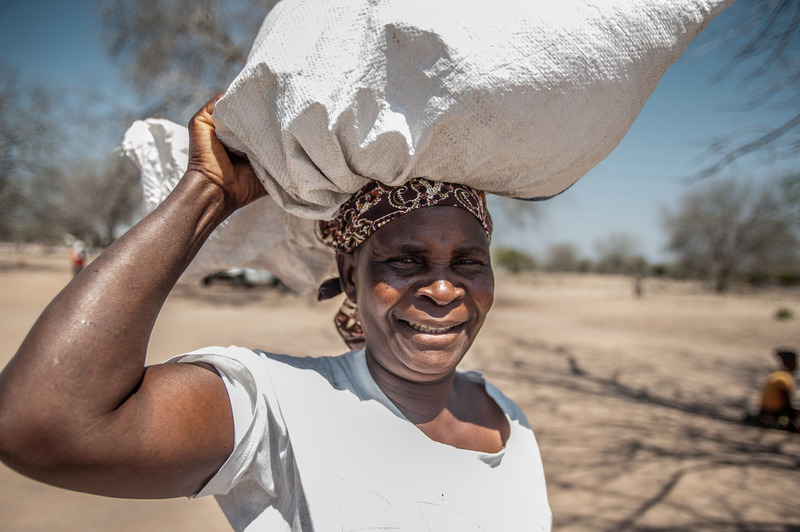 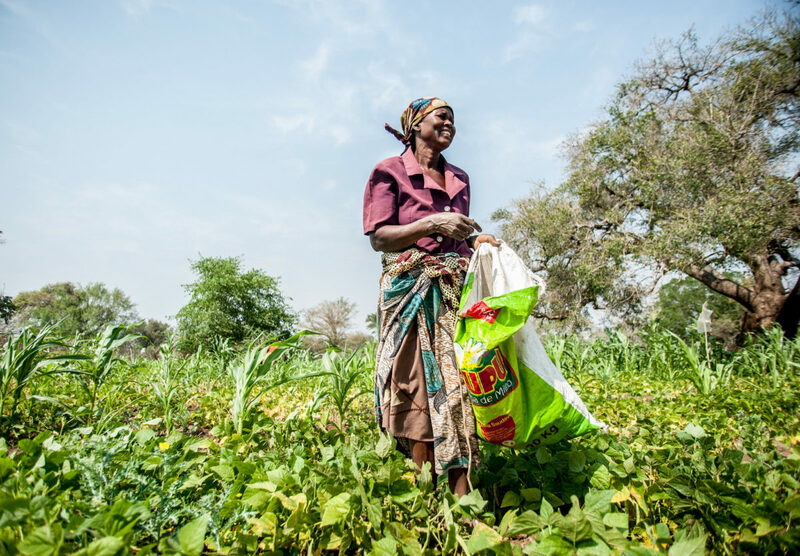 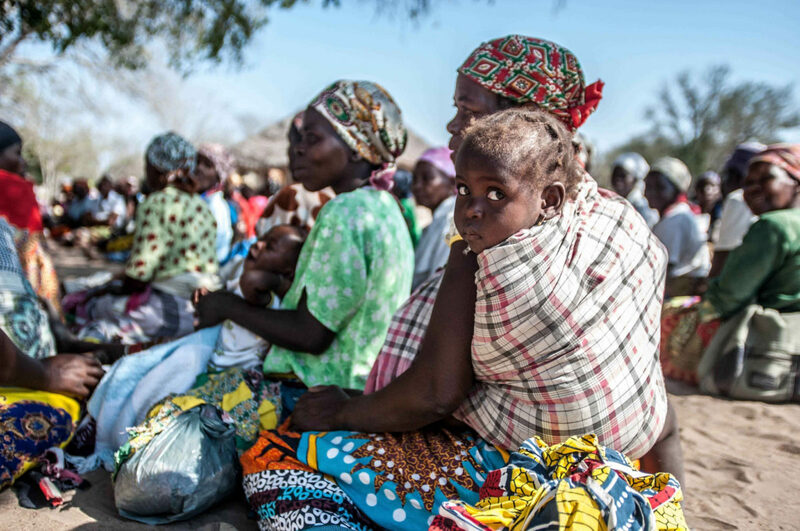 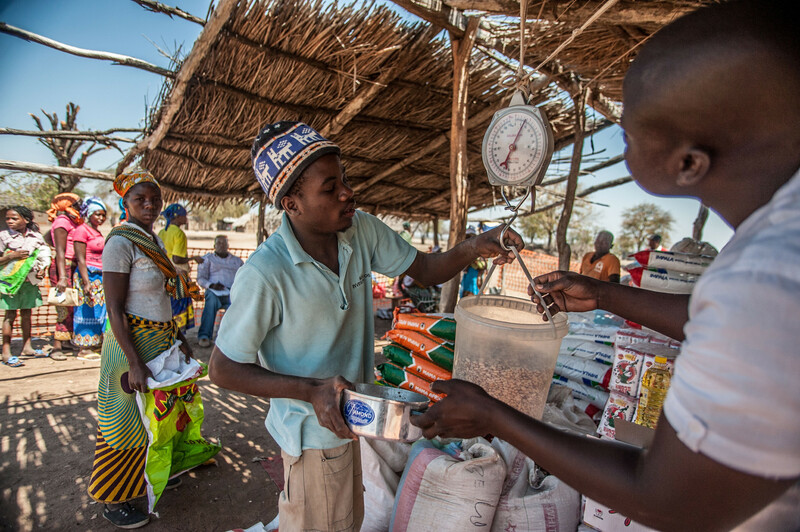 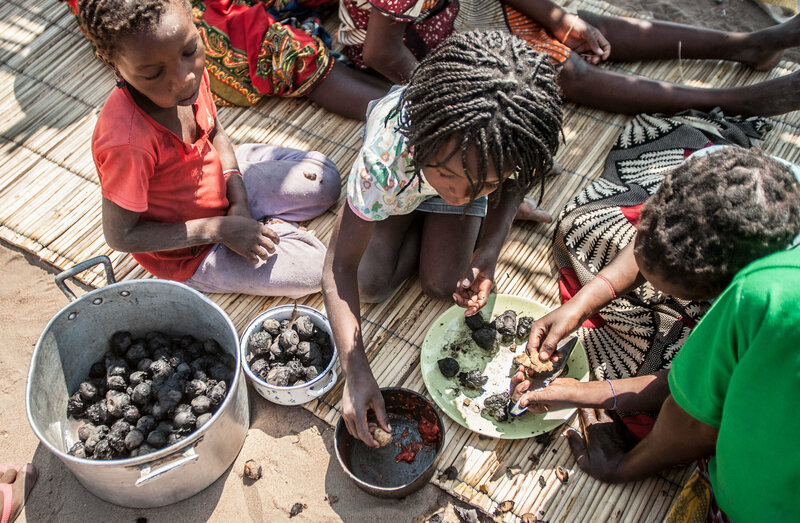 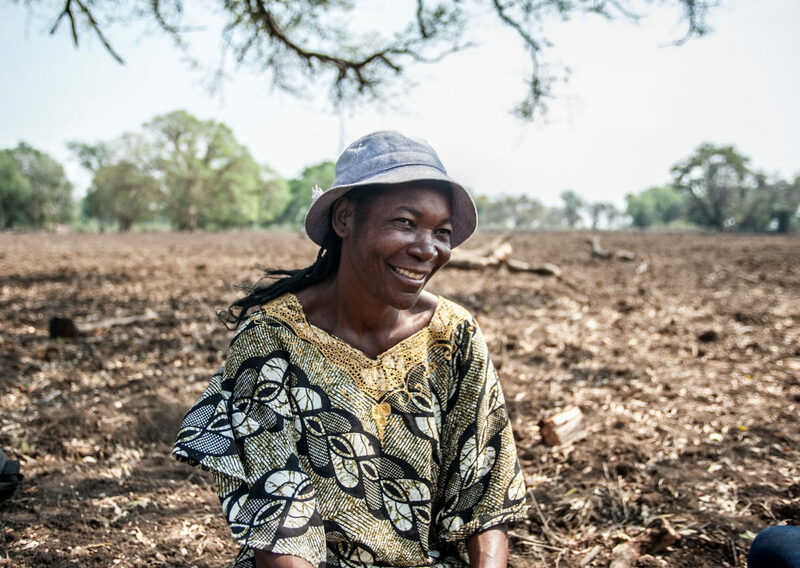 The majority of the Mozambican population lives along the over 2,700 km long Indian Ocean coastline or along the river lowlands, both providing resources for the many Mozambicans that depend on subsistence livelihoods like artisanal fisheries or rainfed agriculture. 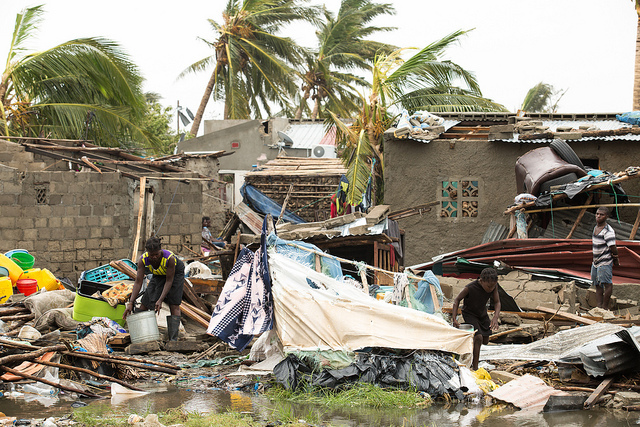 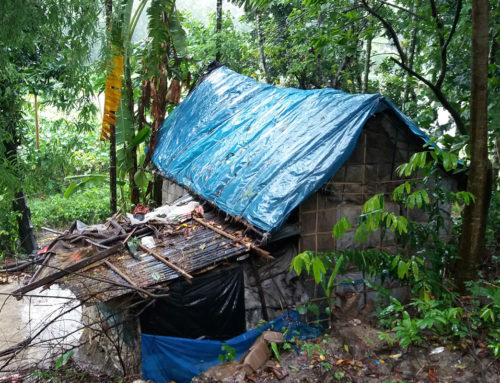 As a result of widespread poverty, housing and infrastructure are highly vulnerable to external shocks, such as recurrent floods and tropical cyclones, as well as sea level rise and storm surges. 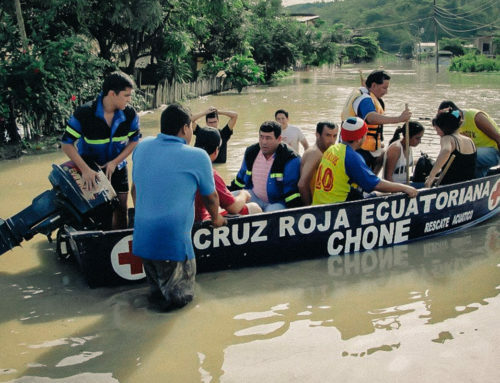 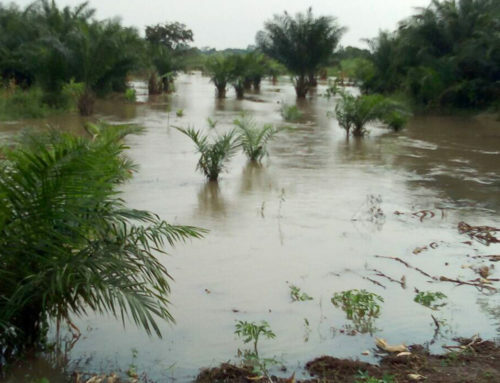 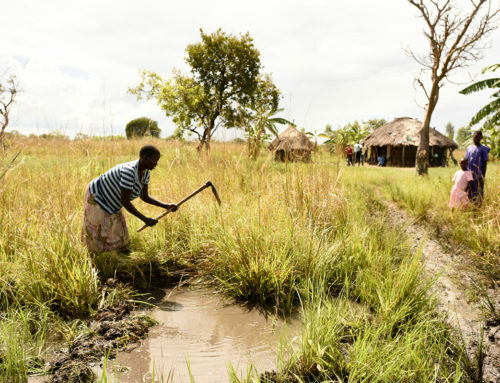 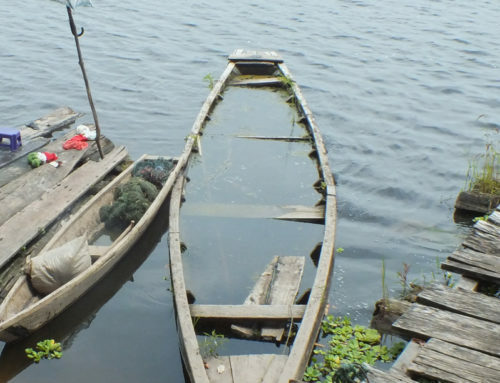 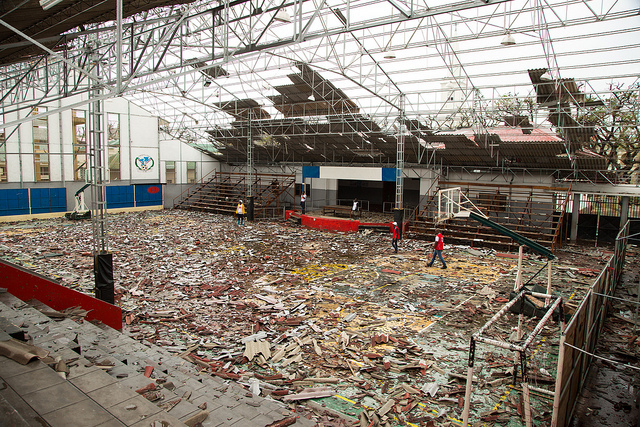 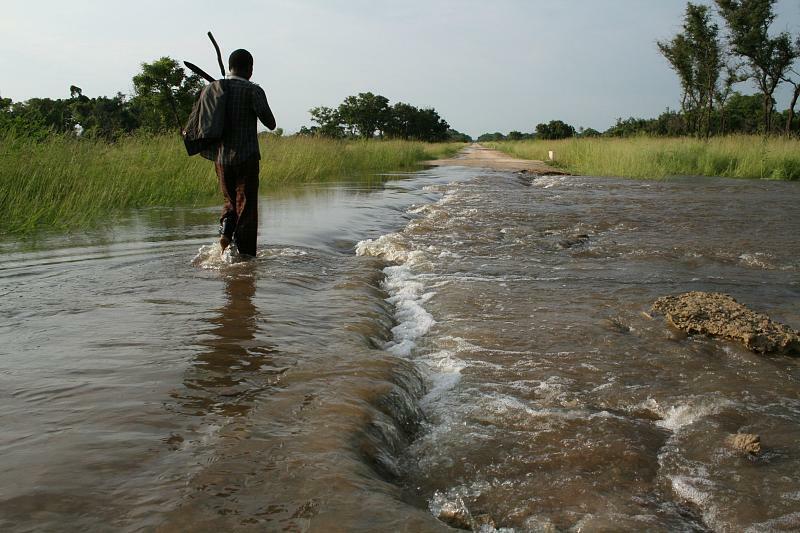 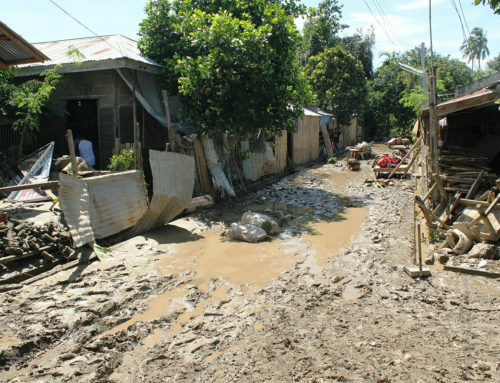 The vast majority of fatalities after extreme events can be attributed to waterborne diseases and water pollution after floods, but also during droughts. 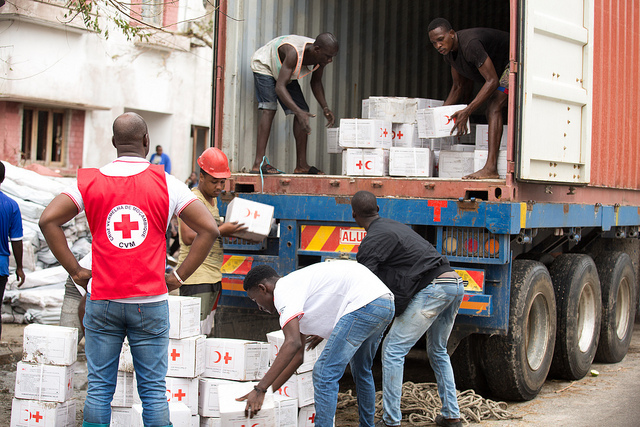 During the first phase of the project, early actions were identified for specific communities and included the distribution of non-food-items (NFI) like water purification tablets, soaps, jerry cans and mosquito nets. 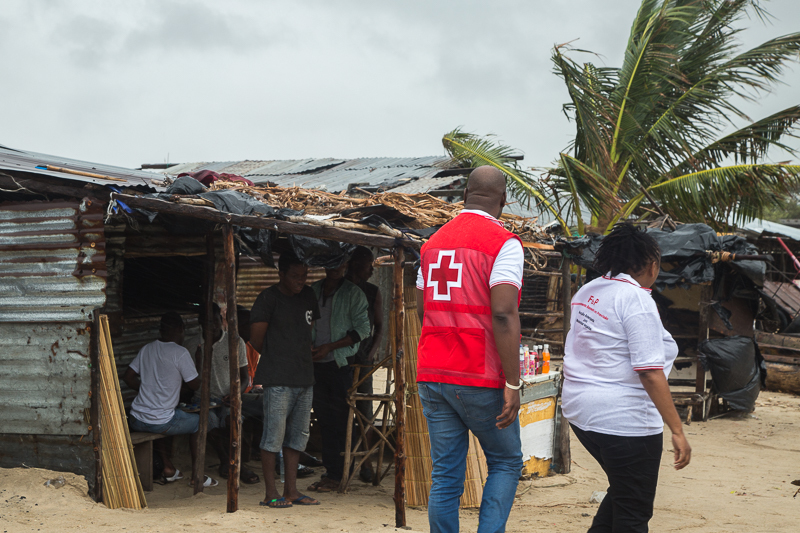 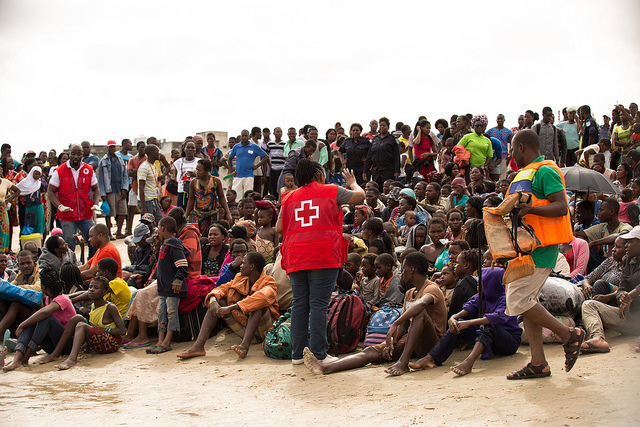 The second project phase that started in 2017 includes a research component supported by the Belgian Red Cross Flanders focusing on evidence-based selection of impactful early actions for floods and cyclones that can be implemented in a more flexible way in any of the 18 coastal districts, depending on where forecasts predict strongest impact.